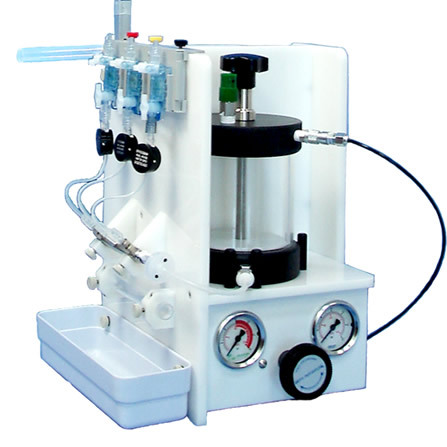 The Mui Scientific channel Sphincter of Oddi Manometric (SOM) pump is part of the motility system used for Sphincter of Oddi manometric studies. It is used in conjunction with a computerized motility system. 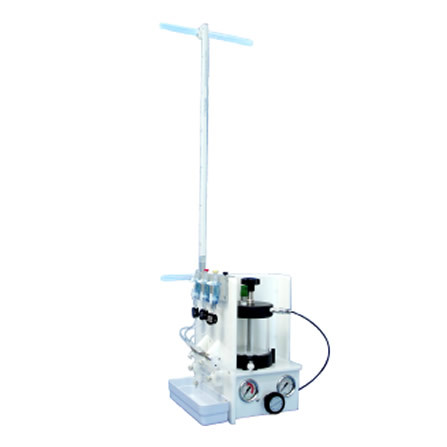 This state of the art manometric pump provides the same superior, accurate performance as the Mui Scientific electrically powered compressed air manometric pump model.